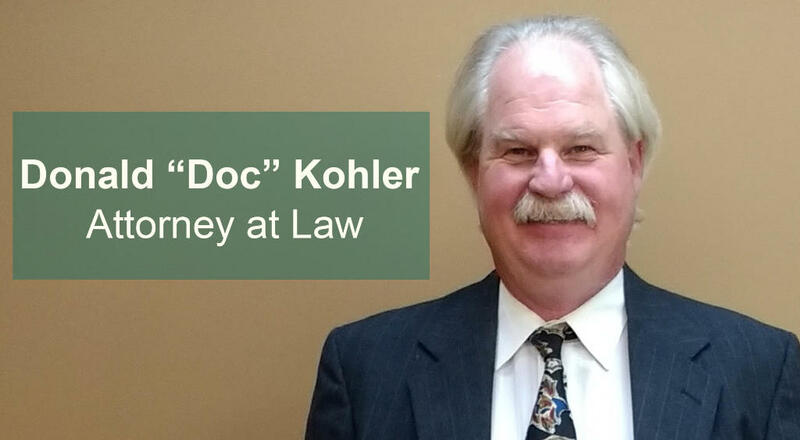 Attorney Donald W. "Doc" Kohler represents accident victims in personal injury claims, always providing high quality service in all types of cases, from soft tissue damage to catastrophic injuries. Based in White Bear Lake, our office serves clients in the Minneapolis-St. Paul metro area and throughout Minnesota. Even though you are the accident victim, the burden is on you to prove the extent of your damages and all elements of your case. This means that to recover compensation from insurance companies and at-fault parties, you must show not only that another person's carelessness, recklessness or wrongdoing caused your accident, but also that the accident resulted in the injuries and money damages you now claim. A knowledgeable injury lawyer understands how to make these connections and ultimately build your strongest case for monetary compensation. Even a relatively minor injury can result in significant damages, but with a serious or catastrophic injury, such as traumatic brain injury (TBI), spinal cord injury (SCI), severe burns, or multiple fractures, the associated costs can be staggering. In a serious injury situation, it is imperative to consult with an attorney to determine the full extent of your legal damages. When an accident requires you to obtain medical treatment, deal with insurance companies, and ultimately brings your life to a halt in so many ways, you are entitled to fair and reasonable compensation for your damages. Donald W. Kohler has helped Minnesota injury victims for many years and can help you succeed in your personal injury claim. For more information, please contact our offices in White Bear Lake to schedule a free initial consultation.